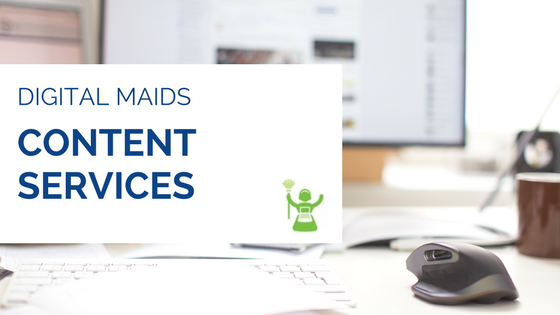 Digital Maids offers a wide variety of affordable social media management and website maintenance solutions for small businesses and nonprofits, working with each business to provide customized content. Creation of brochure style websites, typically through WordPress – you provide the available domain name, Digital Maids takes care of the rest! Creation of social media channels – including Facebook, Instagram, Pinterest, and LinkedIn. What does your business need to make its digital space shine? Let Digital Maids take care of it for you. Complete the contact form to get started.